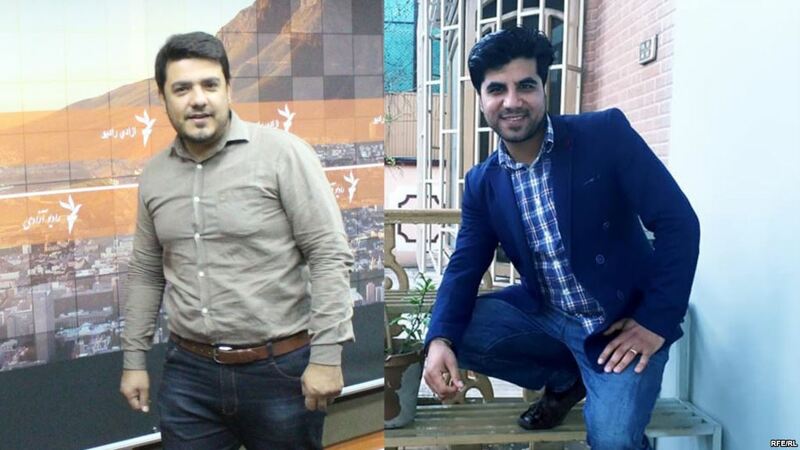 RFE/RL journalists Sabawoon Kakar (left) and Abadullah Hananzai. It would be Hananzai’s last public Facebook post. 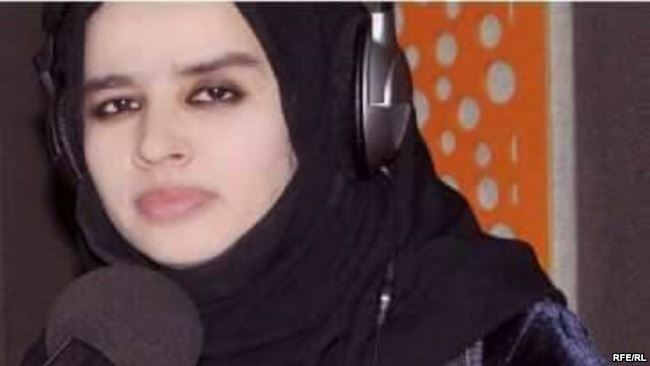 Maharram Durrani, a 28-year-old university student who was training to become a journalist at the Kabul bureau of RFE/RL’s Radio Free Afghanistan, was also killed. Hananzai was a video journalist who had been working since October 2016 on an antinarcotics project at RFE/RL’s Radio Free Afghanistan — a project called Caravan Of Poison. One of Hananzai’s last Facebook posts was a message in English on April 19 and a photograph taken of himself in the compound of Radio Free Afghanistan’s Kabul bureau shortly after a rainstorm. “Feeling fantastic. I find Peace in the Rain,” Hananzai said. Kakar was a key member of Radio Free Afghanistan’s video team over the past five years. His work included feature stories about social issues in Afghanistan — such as the status of women’s cricket in the country — as well as news about counterterrorism operations and security issues. Kakar’s last video report was on April 29 — a package he produced with RFE/RL reporters in the northern Afghan province of Baghlan about a battle between Afghan security forces and Taliban militants. On his Facebook page, Kakar declared that despite bombing attacks against voter registration centers in Kabul, he had registered and planned to vote in Afghanistan’s October 20 parliamentary elections. Durrani was being trained to take part in the weekly woman’s program on RFE/RL’s Radio Free Afghanistan — a job she was due to start on May 15. “When I began working in media, one of my first bosses asked me why I was studying Islamic law but working in media,” Durrani told RFE/RL during a February phone-in program.